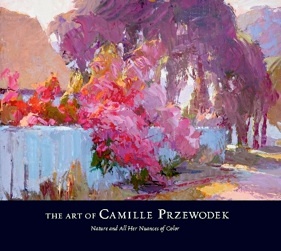 Camille’s DVD is available here! 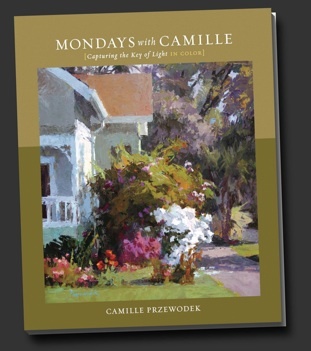 Camille’s FIRST BOOK is available here! IMPORTANT NOTE: We need your phone number in order to complete your order — Please enter it in PayPal’s “special instructions to seller” pane. 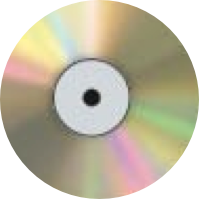 ORDERING OPTIONS: If you prefer, you can also order items by sending a personal check (click here to send us an email and receive info) . 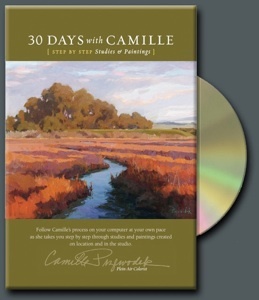 • Follow Camille’s process on your *computer at your own pace as she takes you step by step through studies and paintings created on location and in the studio. 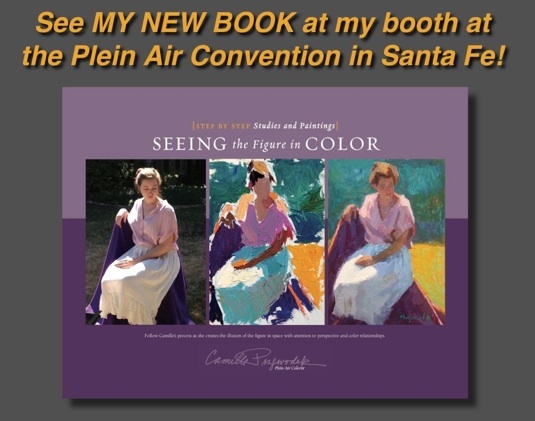 • This new instructional disc explores the the ways in which big relationships create the illusion of the figure in space. 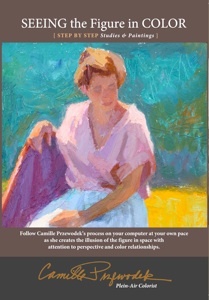 • Now you can follow Camille’s process on your *computer at your own pace as she takes you step by step through studies and paintings with attention to perspective, proportion, and color relationships. 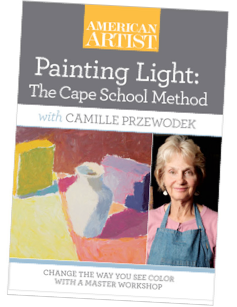 painting the figure is available here! 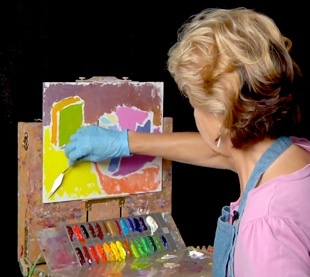 • My weekly LDL online teaching program helps students express the effect of light through color — right from the start! 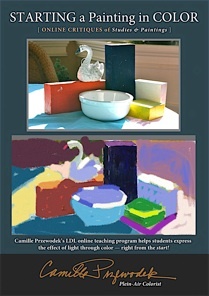 to overlay a “color critique” on student landscape, figure, and still life studies.